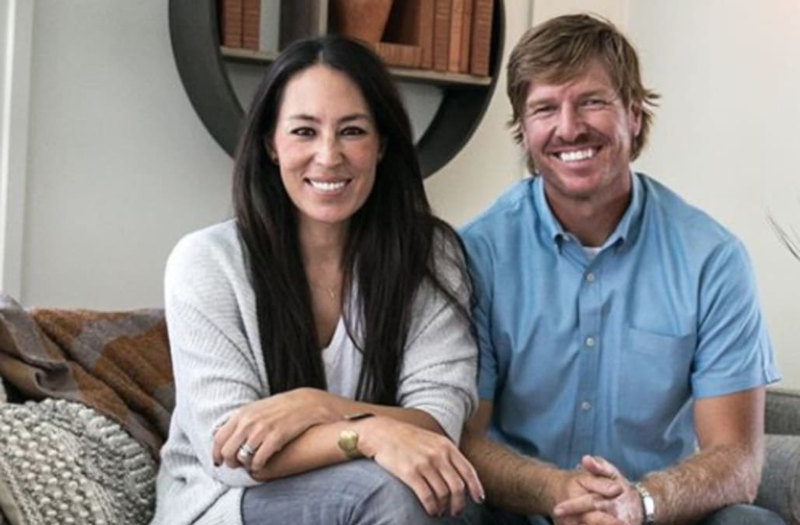 Chip and Joanna Gaines are one of the most well-known duos on TV. 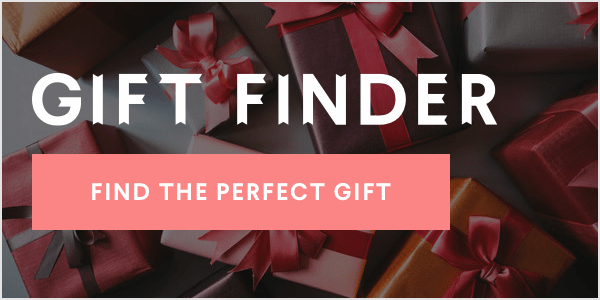 They've been working together on their Fixer Upper show since 2013, but they've been together since 2003, having built their businesses, home, and family, well before joining HGTVs lineup. When the couple were in New York City, Yahoo Lifestyle sat down and discussed many a topic with them, including how they maintain their relationship. Turns out the TV couple use the tried-and-true tool of date night to keep their connection alive, despite working so closely together for so many years. "We actually do the stupidest things," says Joanna Gaines. "We're like, 'Let's go act like we're 15.' We try to do date night every Tuesday night, and the kids know that mom and dad are going to do something. We try not to talk business — that's always the rule." A rule that Chip Gaines admits is not easy to maintain. "That's tough," he says." The couple has been doing date night for years and it appears to be working. Read more of their exclusive interview. What's next for Joanna and Chip Gaines? Something spontaneous.